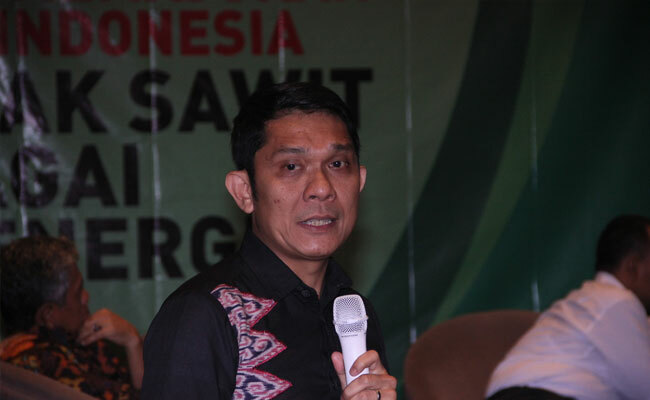 InfoSAWIT, ROMA –Coordinator Minister in Maritime, Luhut Panjaitan emphasized that palm oil plantation is the biggest source from the agricultural sectors in Indonesia, including the significant exports. 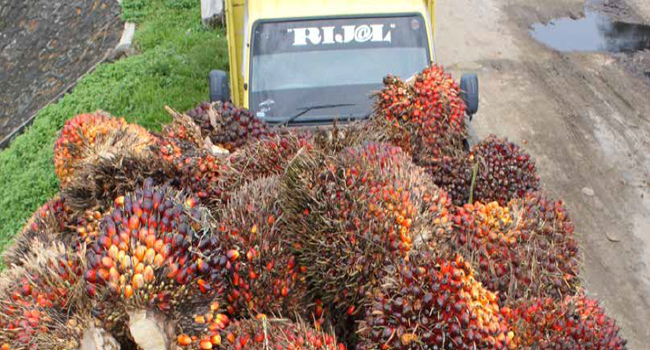 In 2017, the palm oil exports totally reached about 15,5 billion Euro. 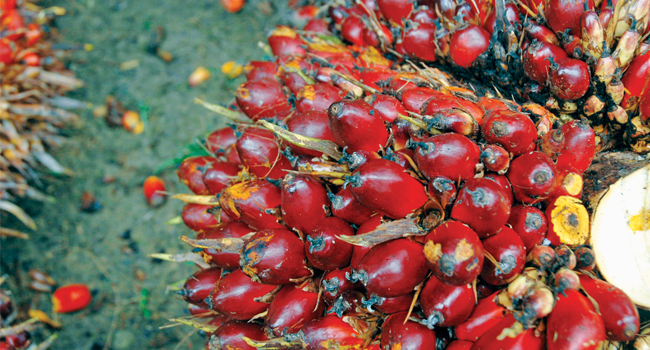 Palm oil significantly influences the lives of millions of Indonesian citizens. 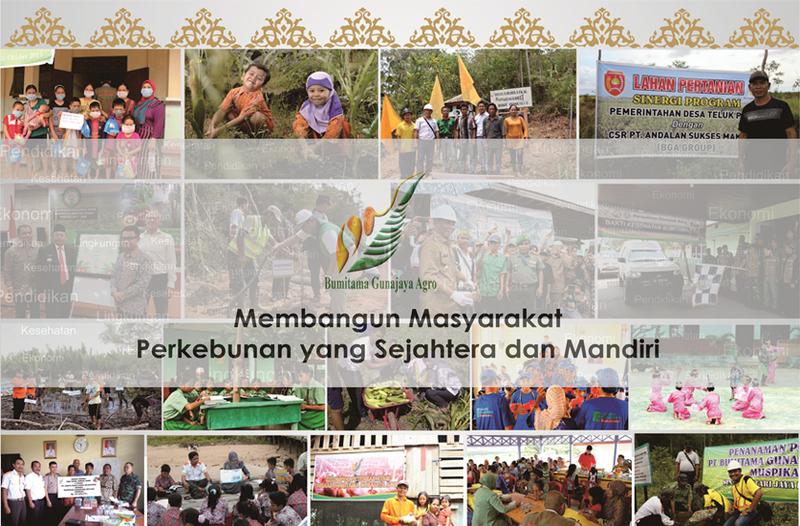 The total palm oil plantation areas may be about 11,26 million hectares. More than 41% of the total areas are cultivated by the smallholders. 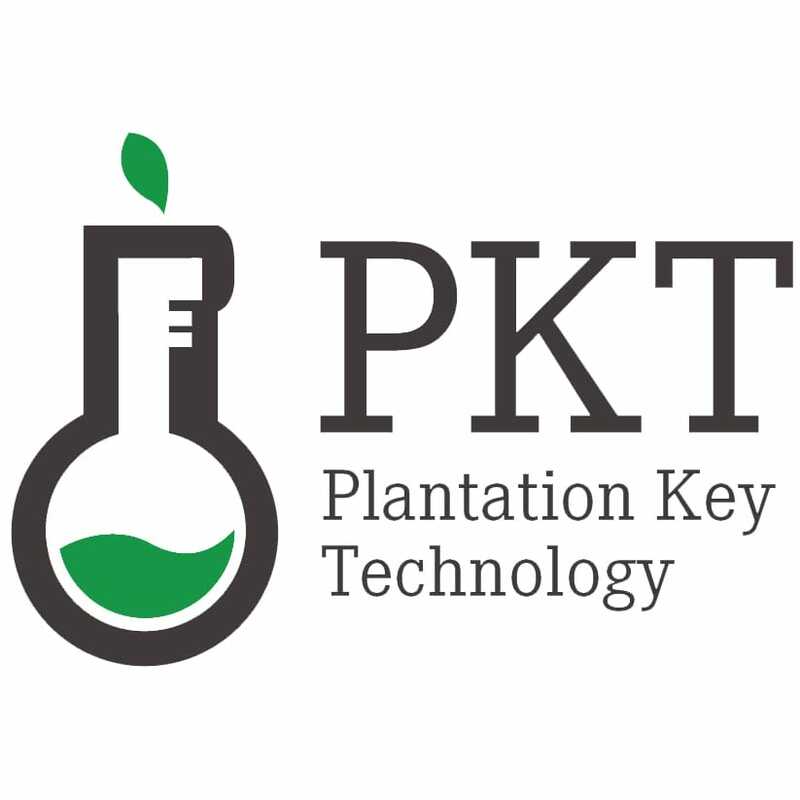 In the employment, palm oil plantation sector provides 5,5 million men who directly work at the field and 12 million men who indirectly work at. 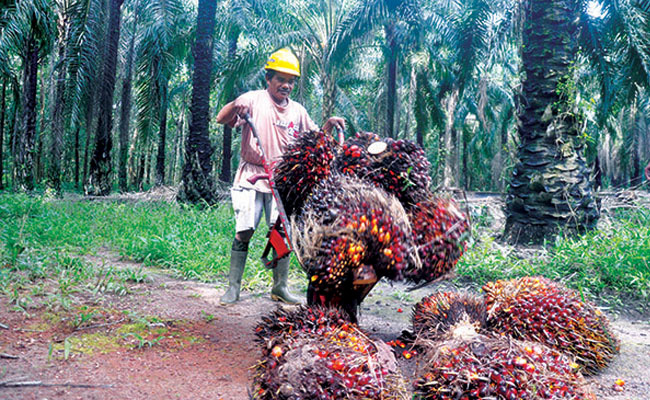 So about 17,5 million men now work at palm oil industries. 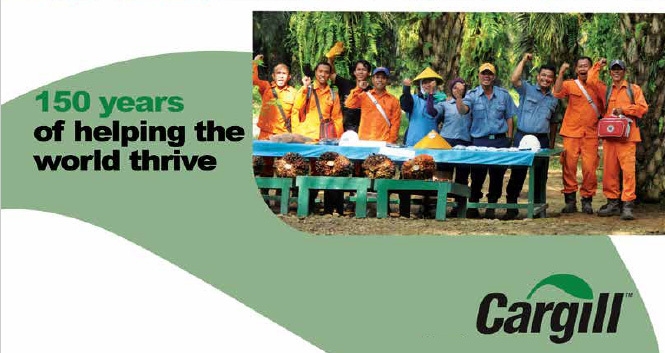 The data shows that palm oil industries play significant roles to the employment and poverty allevation. 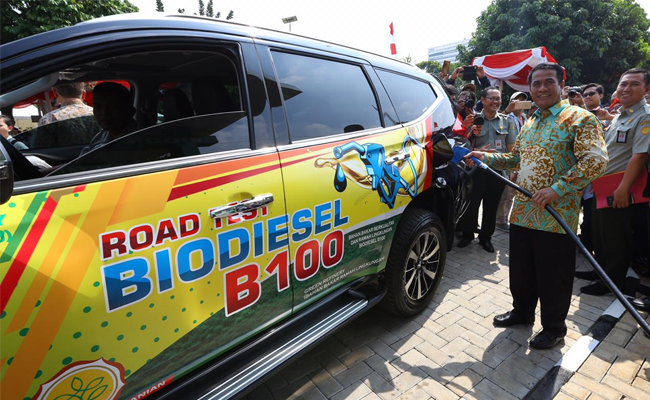 Indonesia believed, palm oil should consider the social and environmental aspects as the cores of Sustainable Development Goals to support sustainable development. 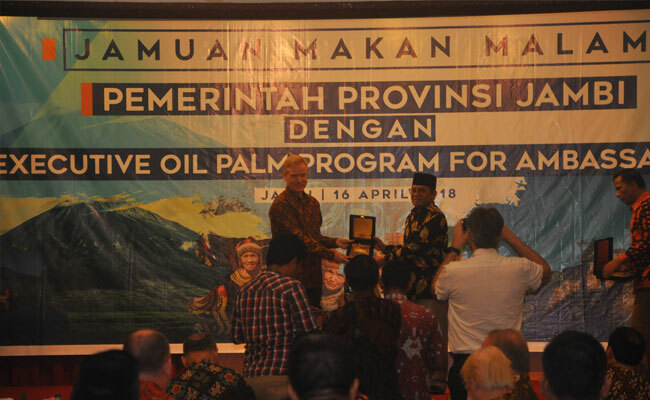 Meanwhile, about the challenge in deforestation, Luhut explained that deforestation in Indonesia may happen for some aspects, and palm oil is the smallest factor of deforestation. 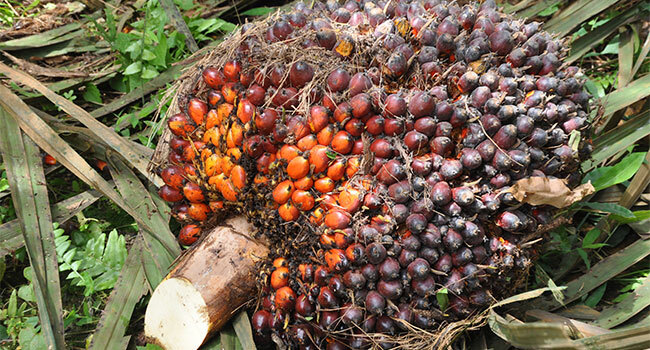 In the global level, palm oil is too. 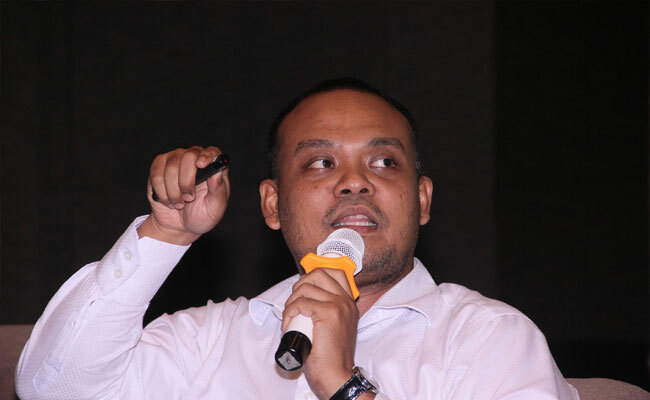 “One critical threat to the deforestation in the global level is breeding the cow,” he said. 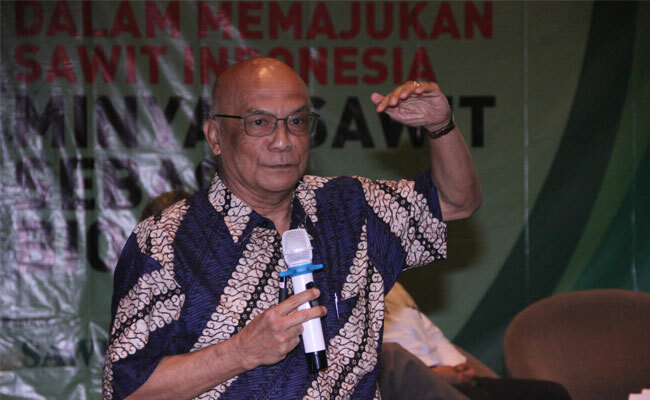 He also said, the policy in Indonesia to solve the deforestation is through forestation and it has good result. In 2014 – 2015, deforestation was less – in the first place, it reached 1,09 million hectares to be 0,63 million hectares in 2015-2016.In 2016-2017 to be 0,47 million hectares. 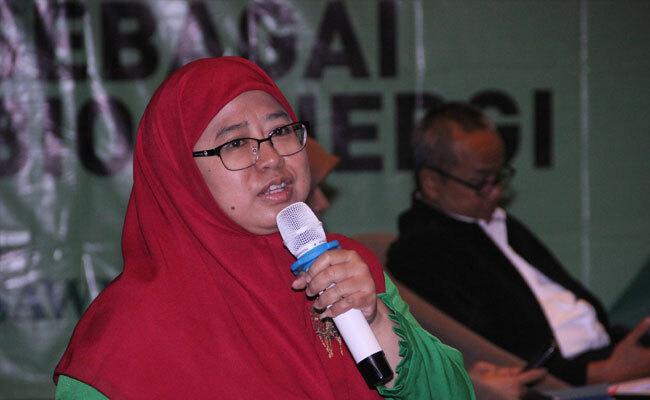 “It is against to the accusation told by NGOs. 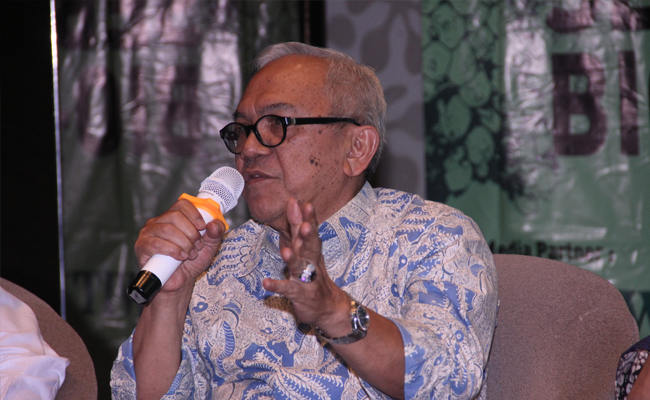 Indonesia has done the good things to solve deforestation,” he said.